Today marks 3 years that my lovely Nic and I have been together! 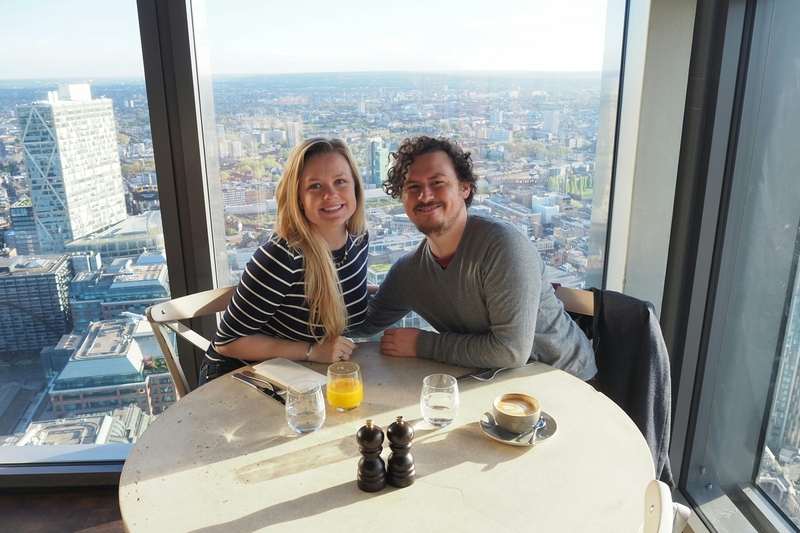 To celebrate we went to one of our favourite and most fancy breakfast restaurants, Duck and Waffle. Here’s to our most exciting year yet, and many more to come. Thank you proofing every one of my blog posts. Love you, Nic!